Breast augmentation is the most popular form of cosmetic surgery performed in the US. 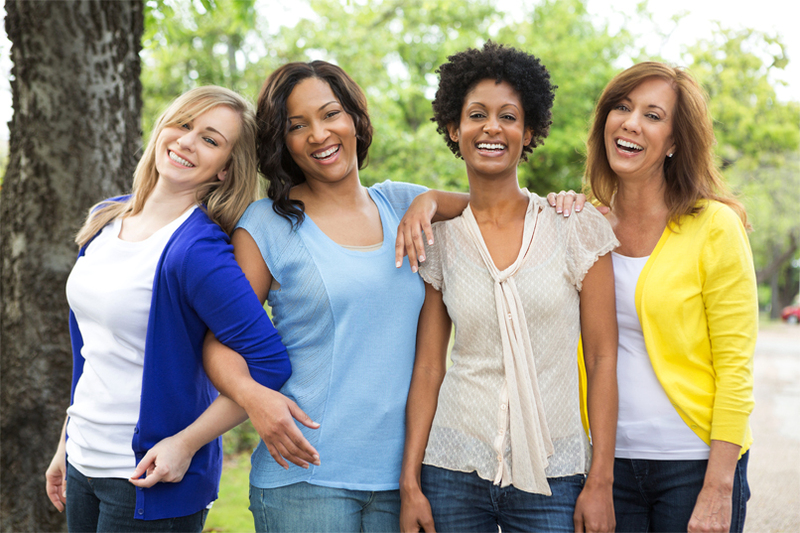 Every year thousands of women choose to undergo the procedure in order to improve their self-confidence and self-image. When it comes to breast augmentation, there are certain factors that lead to a great result. Below are 5 of the most important. One of the most important secrets to a great breast augmentation is the right candidate. A good candidate for breast surgery is someone who is in good physical health, is not excessively overweight and is not pregnant or breast feeding. Your skin should also have a good amount of elasticity to ensure a natural look and feel. How much experience do they have performing breast augmentation surgery? Where did they train and what are their qualifications? Do they have modern facilities? Are you comfortable talking to them? One of the main aims of breast augmentation is to achieve as natural of a look as possible. The implants that are used in modern breast augmentation allow for both a natural look and feel. Your surgeon will discuss the benefits of both saline and silicone implants with you and let you know which is best for you. Because implants are used in breast augmentation surgery, one of the most important factors that leads to a great result is proper placement. The implants can be placed either above or below the pectoral muscle, depending on the preference of the surgeon. A skilled surgeon will be able to ensure that the implants are placed in the perfect position to provide a natural-looking and aesthetically pleasing result. Proper aftercare is vital to a successful breast augmentation. Following surgery, your surgeon will advise you on what to do and what not to do. Strenuous exercise will certainly be discouraged at first and you’ll be given a set of massages to perform on your breasts in the first few days after your surgery. Dr Constantine has successfully performed breast augmentation on countless patients from his surgery in Dallas. If you’d like to book a consultation for a breast augmentation then get in touch and we’ll be happy to help.